After we got a cheap brekkie in the ghetto we went for a walk. 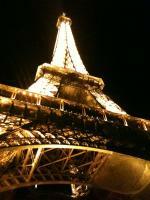 We saw lots of places on the way to the eifel tower. We saw notre damn And me and Izaac stopped to play in the playground. There was a crazy spinny thing. Then we went into the church to hav a look. Wen we came out nic was sick possibly from out cheap brekkie. 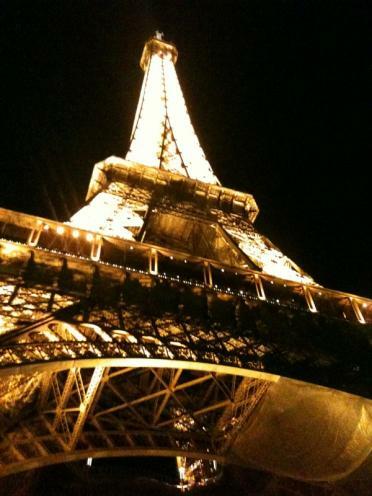 When we finally got to the eifel tower it was night so we got some cool photos. And Nic n Izaac bought some drawings. Then we caught the metro home.